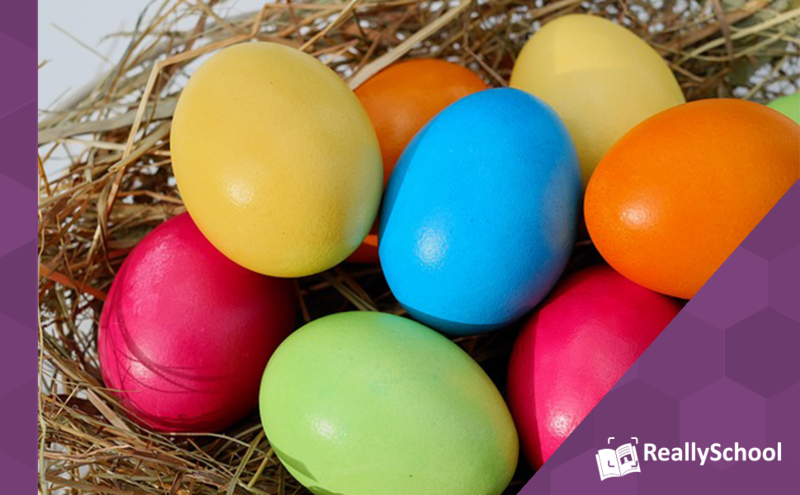 Soon some schools will be breaking up for the Easter holidays and many will no doubt be weaving the Easter theme in to assemblies, lessons, lunch menus and so on. However, as we get closer to Easter we also get closer to the end of term and our lovely teachers grow in exhaustion. When you are tired out and already dedicating a lot of time to planning, teaching and marking, then trying to link lessons to a specific theme, may seem an overwhelming task. To save you racking your brain trying to think of something, here are 20 activity ideas covering different subject areas to get you started. Hopefully at least one of these ideas gives you some inspiration. Create and decorate paper mache eggs, rabbits, chicks etc. Fact finding mission about Easter including photos, books, articles, videos etc. Have a classic egg and spoon race! P.S. Whether your term ends this week, next week or even the week after have a really great break!